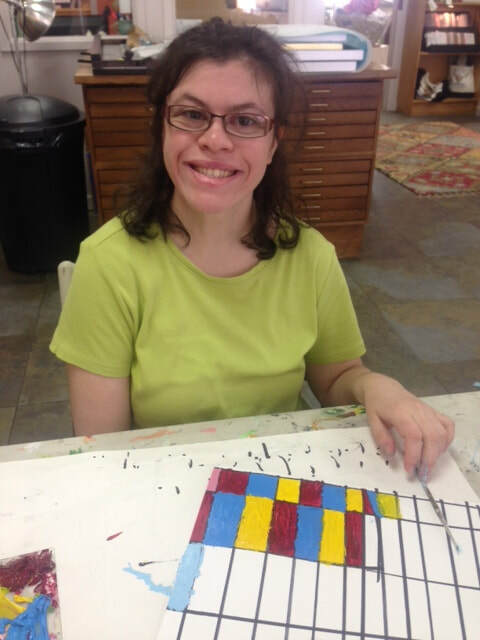 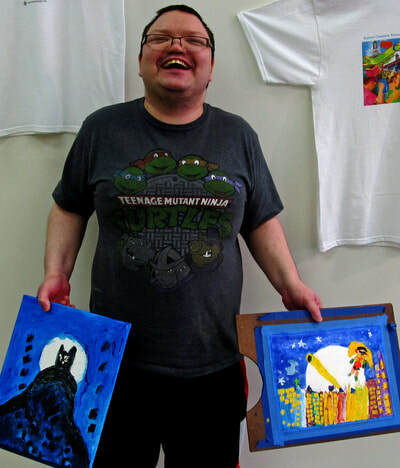 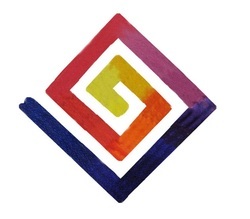 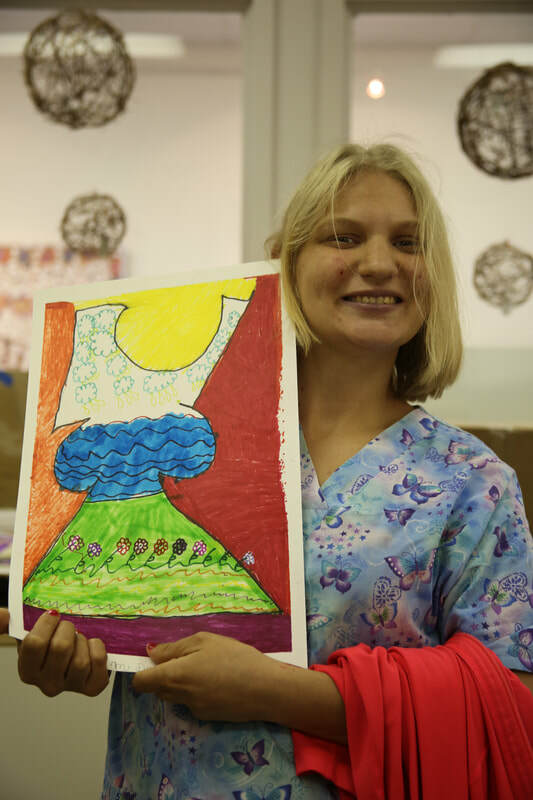 ArtWorks Gallery & Studio is a fully licensed Day Program for individuals with intellectual disabilities and autism. 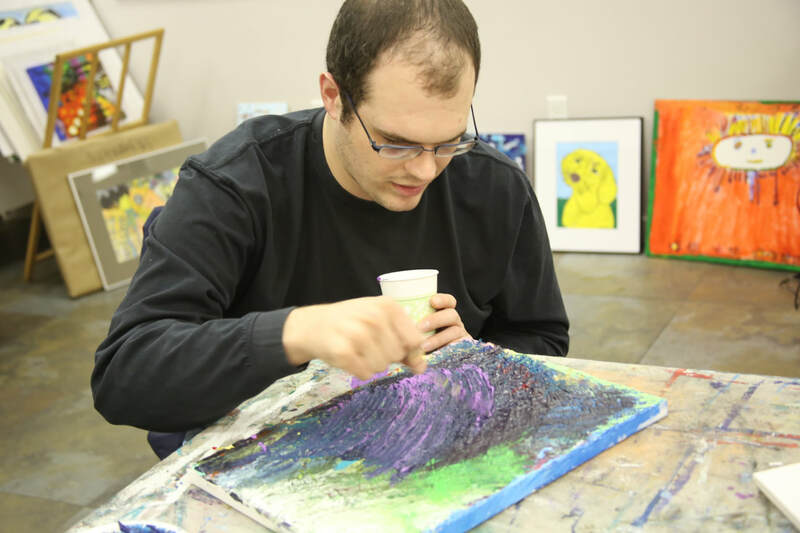 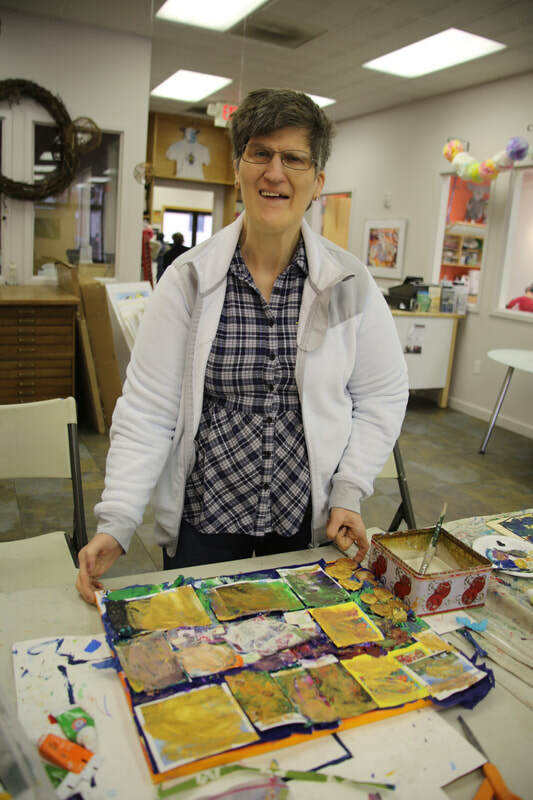 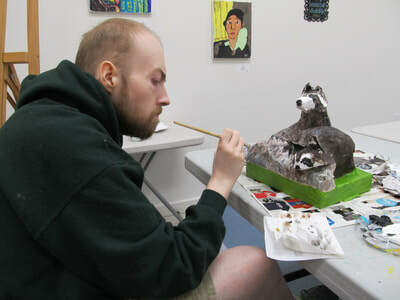 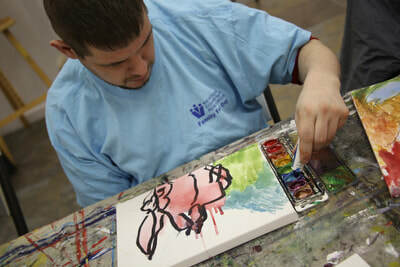 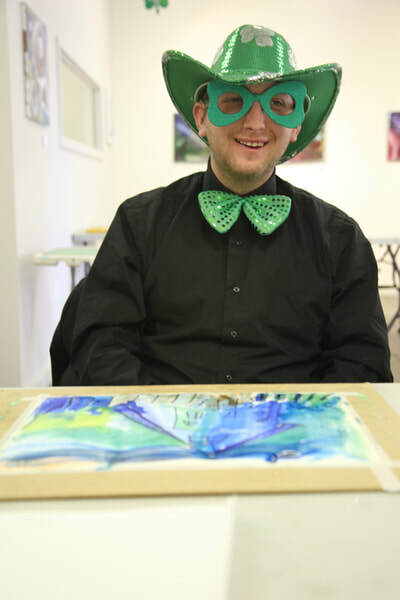 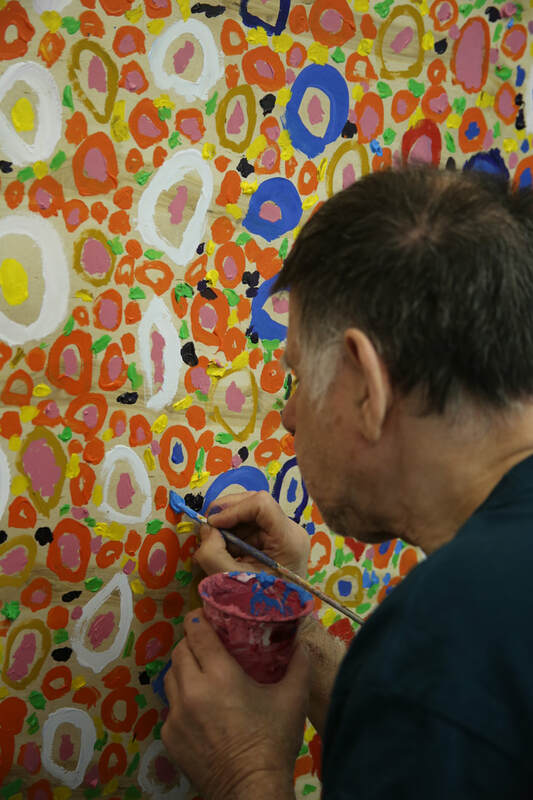 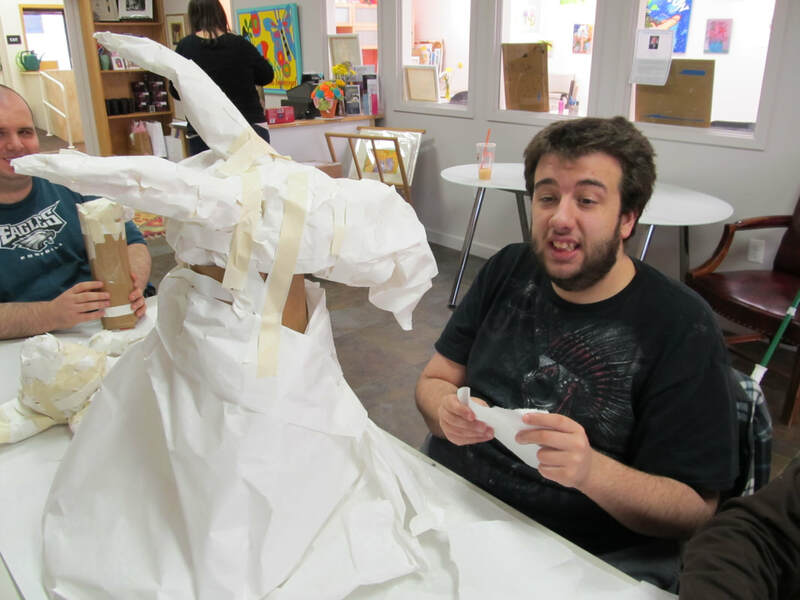 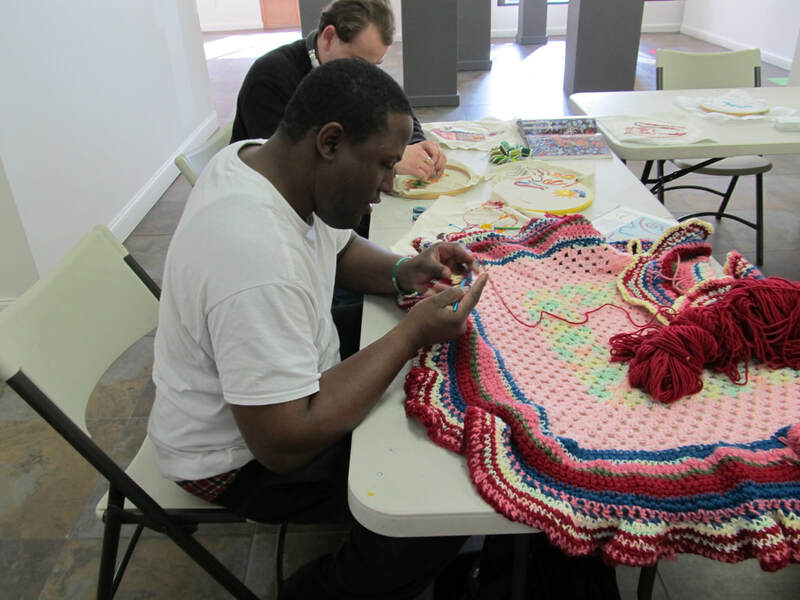 We offer waiver eligible services for adults with special needs.Celebrating the artist in each of us through fine art instruction, gallery exhibitions, that immerse people with developmental disabilities into a larger arts community that provide them diverse opportunities for fulfilling lives. 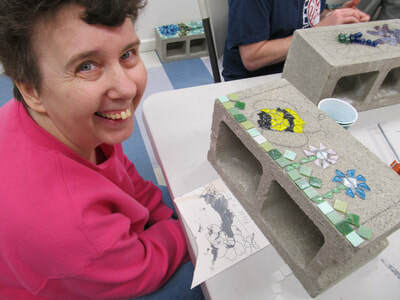 ArtWorks is part of Keystone Community Resources. Find out more about all of our programs and services by visiting the websites below.